Welcome to the Big Boy Lounge. 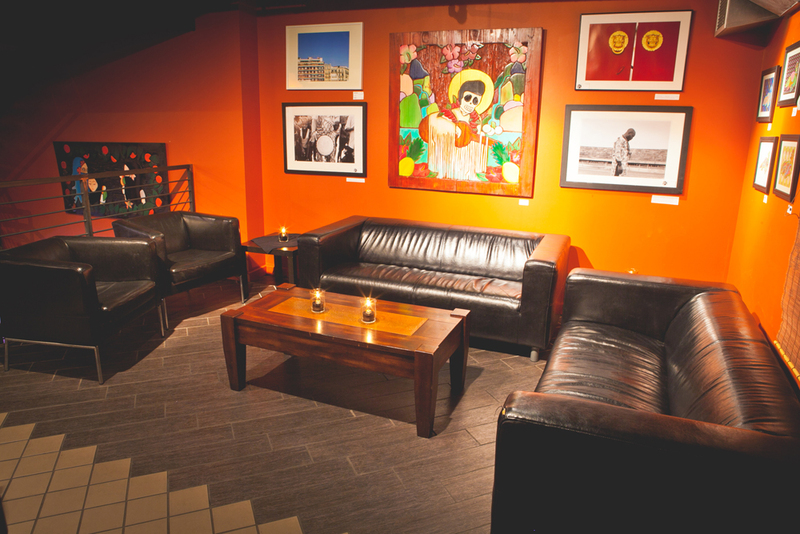 Our upstairs lounge is perfect spot to sip on some sake and lounge with friends. Click on the boxes below to check out our weekly events. 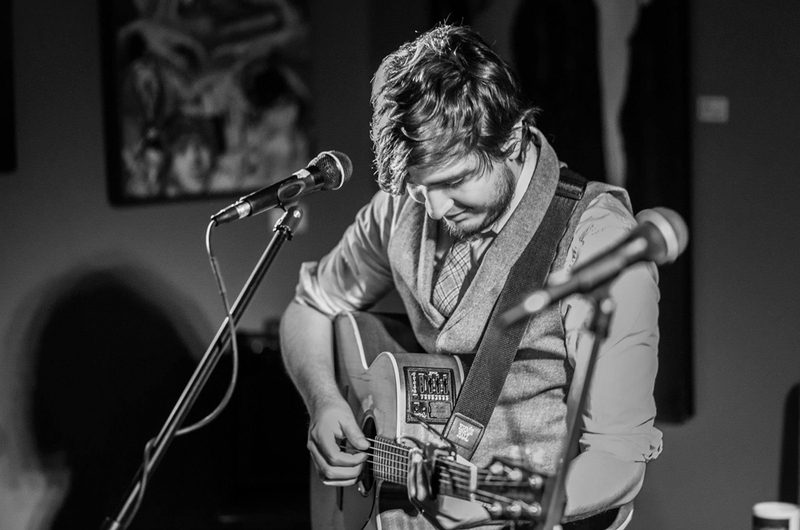 Its a night for those who don’t really sing, but look awesome on stage!! Compete in weekly competition, or just do it for the experience! Here are just a few things you should know. 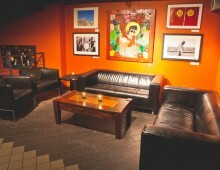 1) The lounge opens at 8:00 and sign up will start right away. 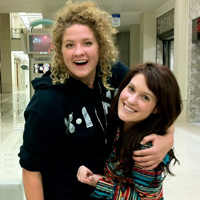 2) Please bring the song(s) you would like to lip sync to on your phone or device. 3) Feel free to go all out. 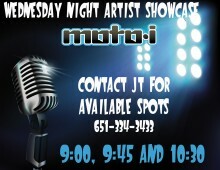 Props and clothes specific to your song are encouraged!! 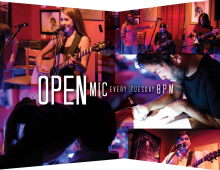 Open Mic every Tuesday in the Big Boy Lounge. 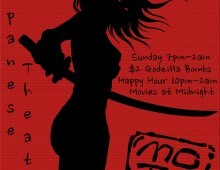 8pm-2am with over 30 performers every week. 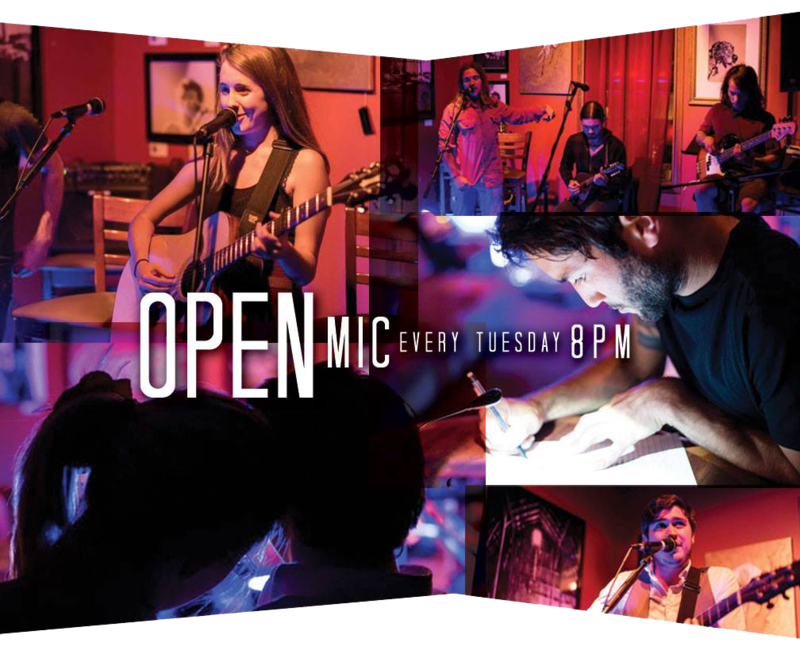 Come down and watch the best open mic in the city, WCCO. 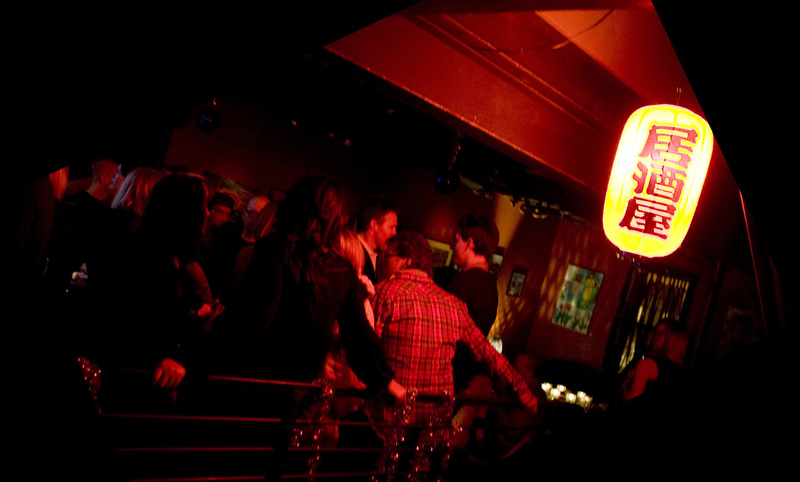 Every Wednesday from 8pm-10:30pm in the Big Boy Lounge at moto-i, featuring musicians from the twin cities. 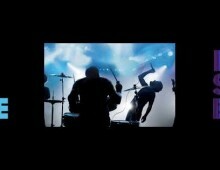 Showcase set times are 8pm, 8:45pm and 9:30pm. 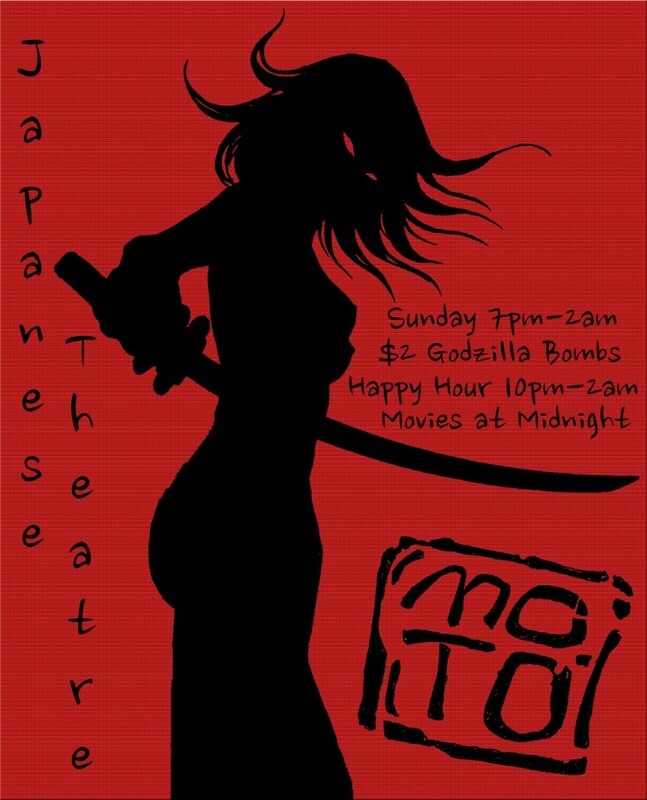 Japanese Theater happens every Sunday night in the 1st floor bar. 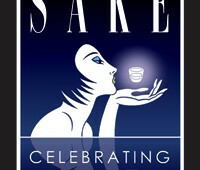 October 1st, is World Sake Day. It is also our birthday. I n 2008, moto-i sake began brewing it first batches of Junmai. Each year our brewer introduces new creations for the upcoming year. 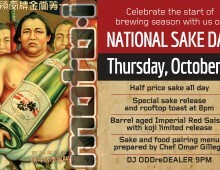 To celebrate the kick off of a new sake brewing season. 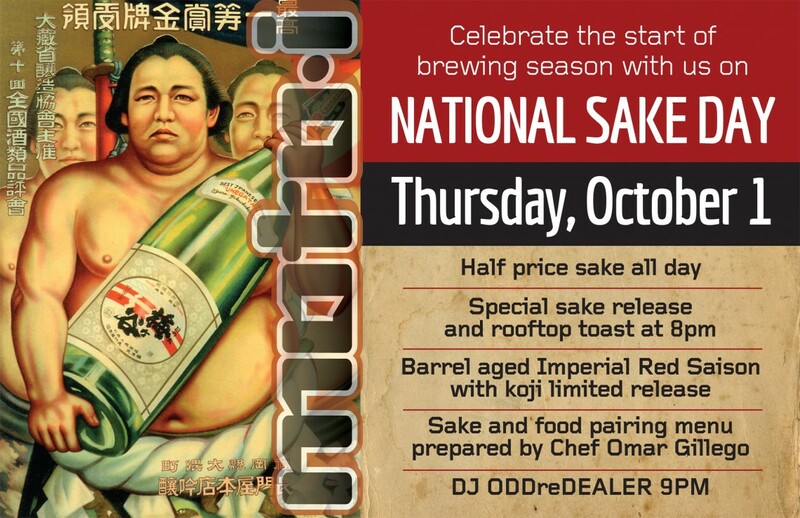 Please join us to celebrate our birthday and world sake day on Thursday, October 1, 2015.
moto-i is proud to have entered the Joy of Sake competition to celebrate our love and respect for fine sake and Japanese inspired dishes. Our hopes are high and our excitement for the announcement of winners is building. We have entered both our Junmai Gingo AK-12 and Junmai Daiginjo into the 2013 competition. 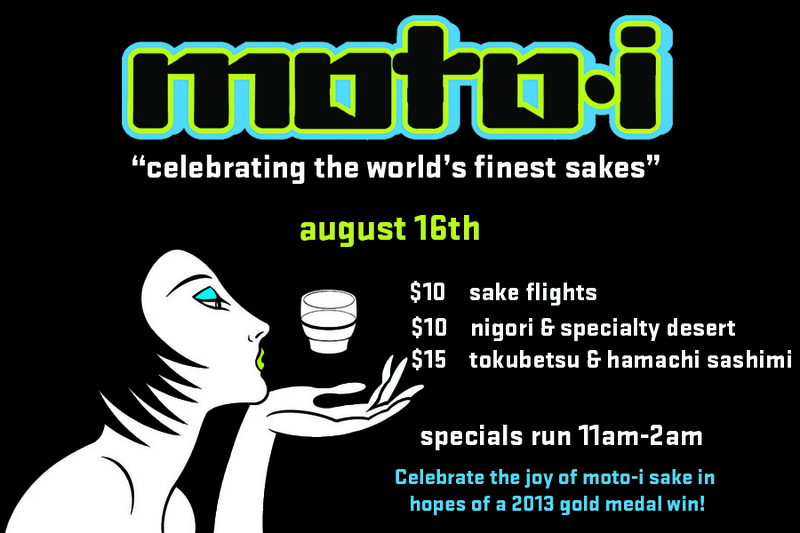 In honor of the Joy of Sake event moto-i will be holding our own celebration right here in Minneapolis on Friday, August 16th in the Big Boy Lounge. Pairing a creation from both the brewery and the kitchen, Chef Omar has prepared three different offerings to highlight the ease and beauty in which sake pairs with moto-i’s izakaya style cuisine. Please contact Katie or Kelly with questions or information regarding the rotating moto-i art show.